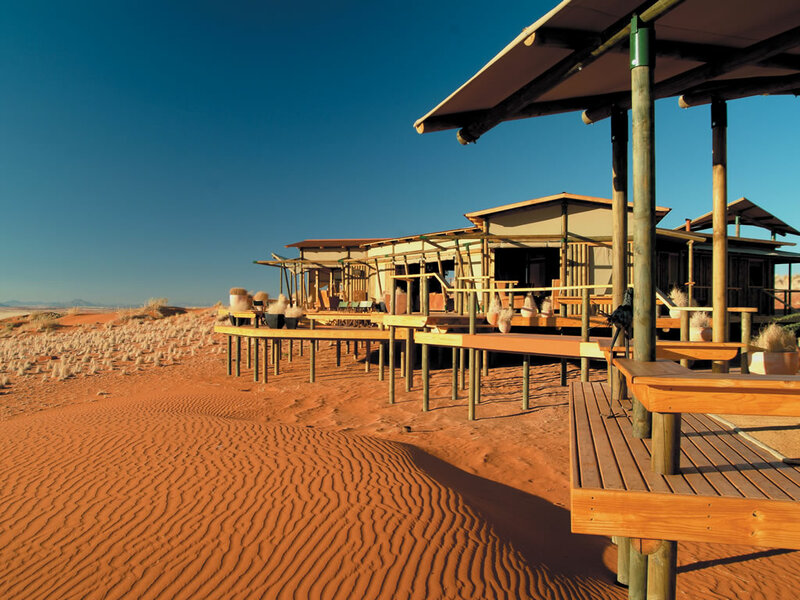 A founding member of the Global Ecosphere Retreats, Wolwedan’s collection of luxury, eco-friendly camps provide the perfect base from which to experience the wonders of the NamibRand Nature Reserve. 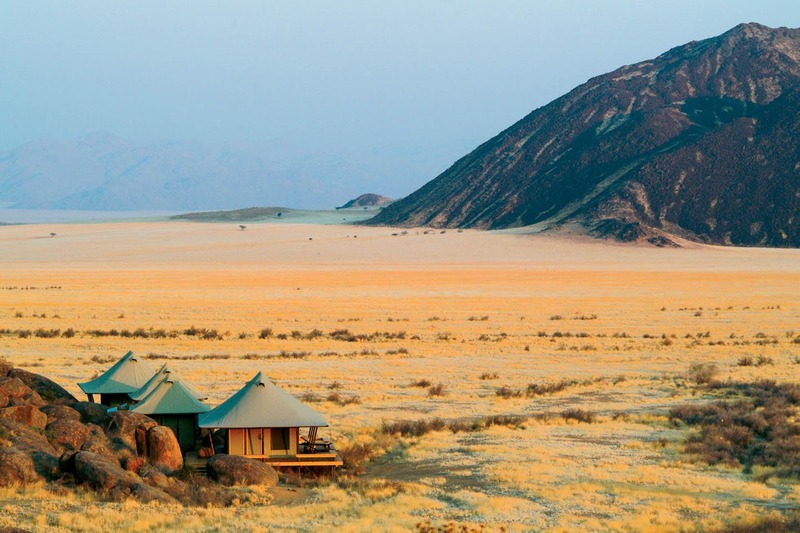 From a tranquil valley to the top of a dune plateau, each camp has been carefully positioned to ensure glorious views across the desert. 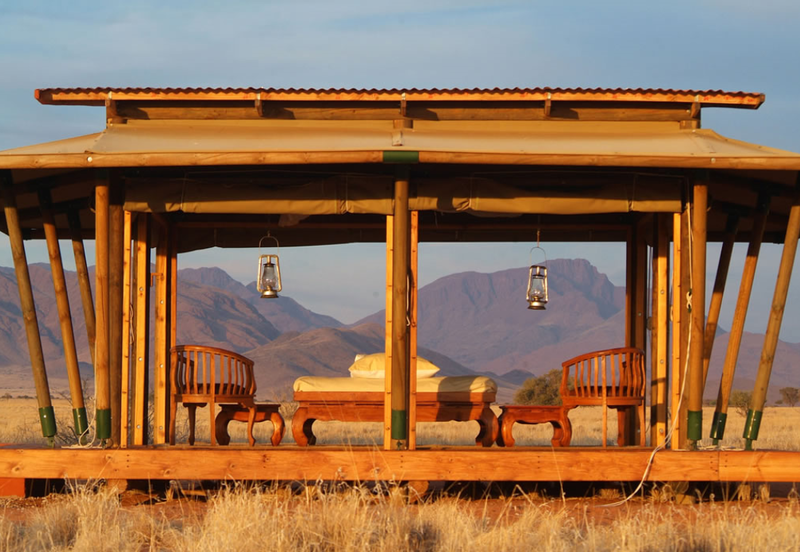 Raised wooden decking and roll-up canvas walls ooze old-world charm and give an authentic safari feel, as well as leaving a light environmental footprint. 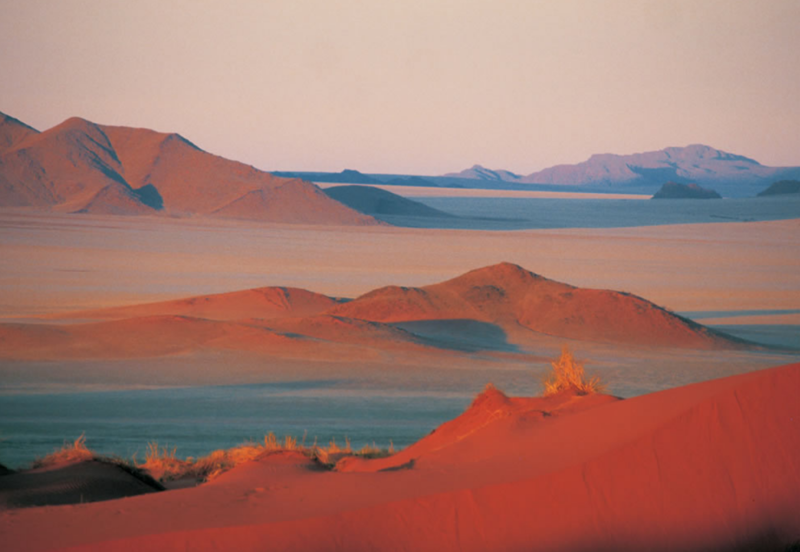 Sustainability is at the heart of Wolwedans, with many measures in place - such as solar power and grey-water systems - to help preserve the desert’s ecosystem. 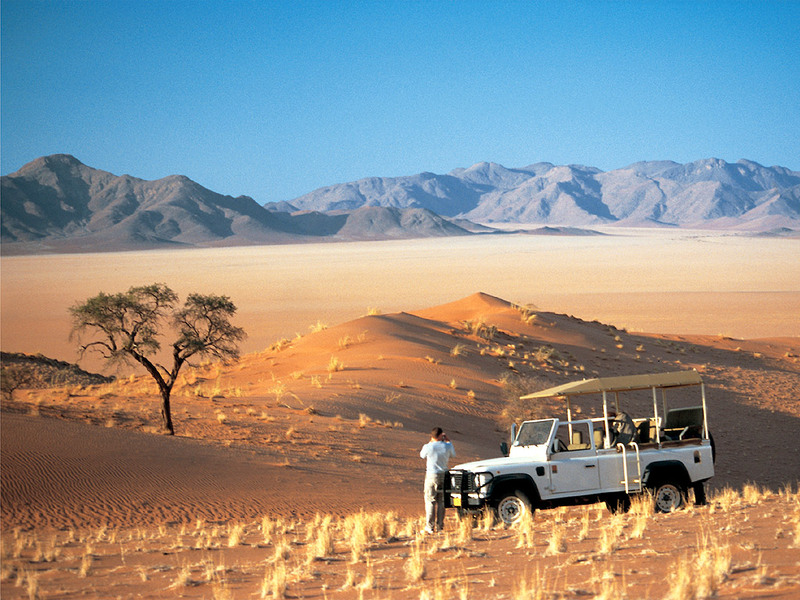 Accommodation ranges from spacious, ensuite chalets at the Dunes Lodge to classic tents at Boulders Camp. Whichever you choose, you can be sure of a homely, personalised service and all of the creature comforts - cosy down duvets, hot showers and wholesome, organic meals to name a few. And when you’re not at camp, you could find yourself on a guided walking safari or scenic drive in search of intriguing desert wildlife. Or drifting across the 400,000 acre reserve in a hot air balloon.